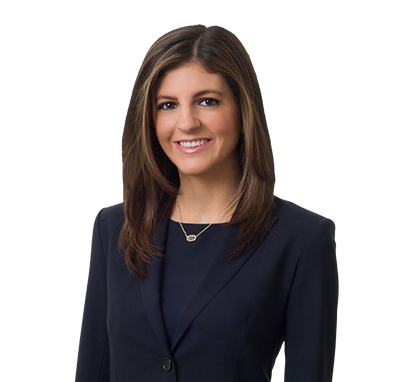 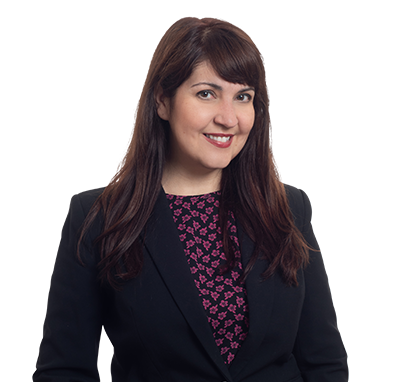 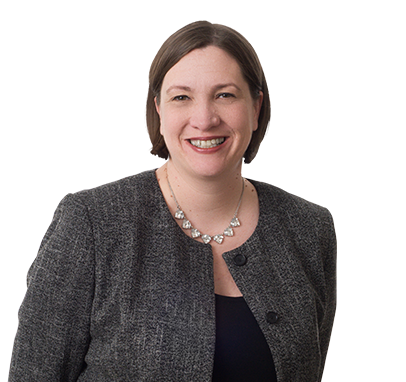 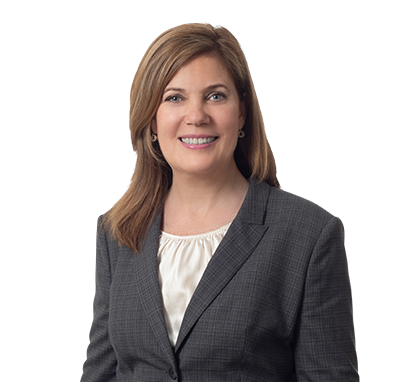 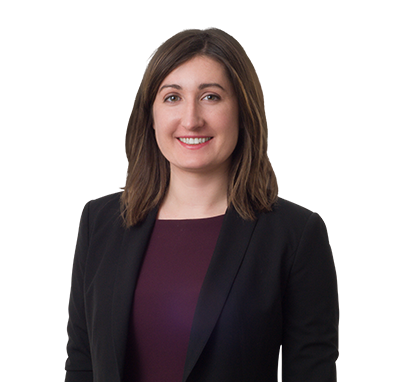 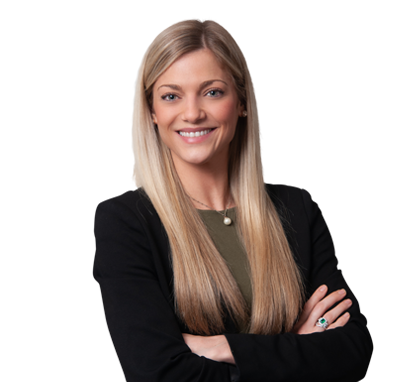 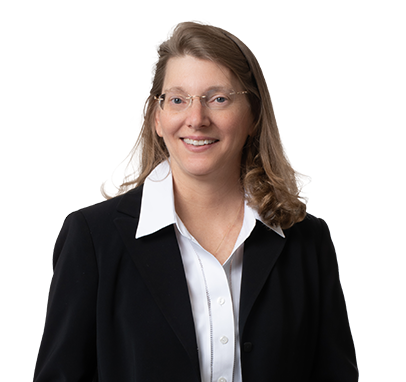 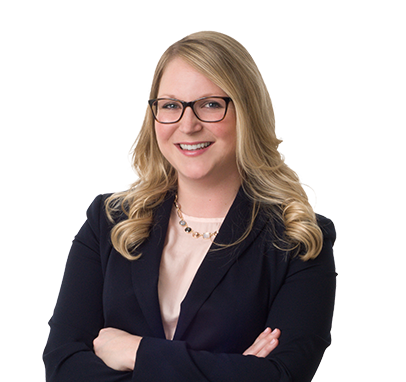 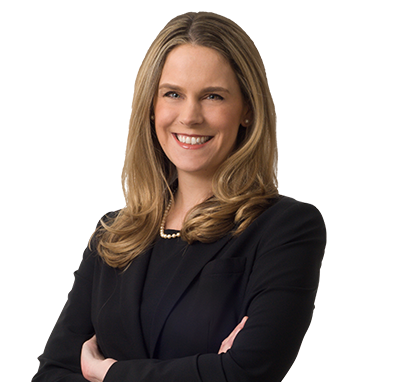 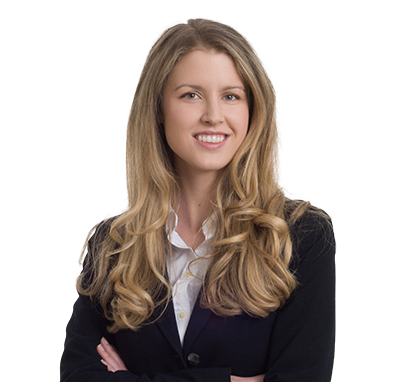 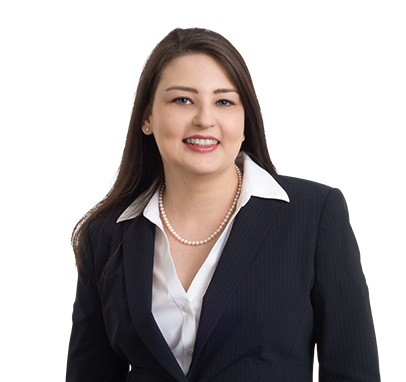 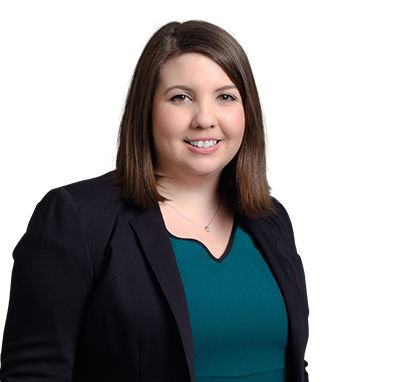 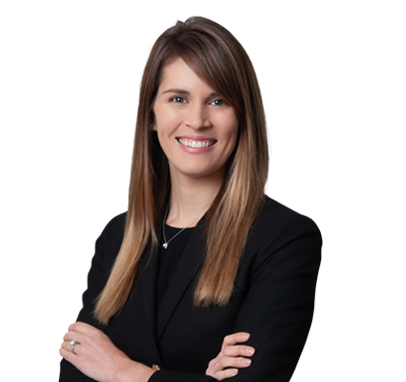 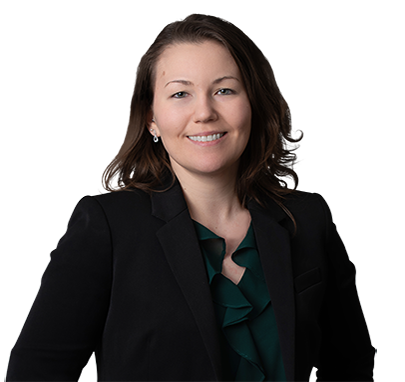 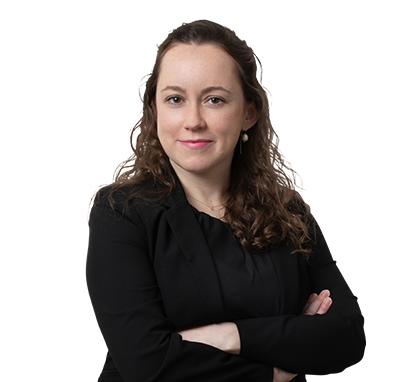 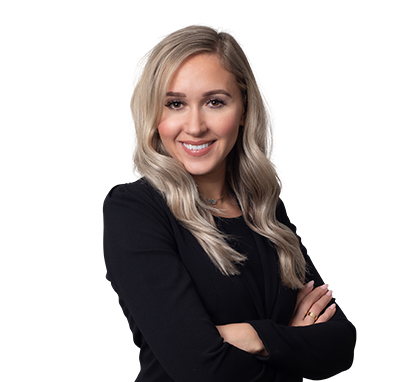 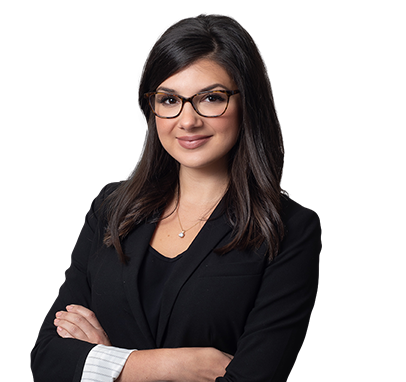 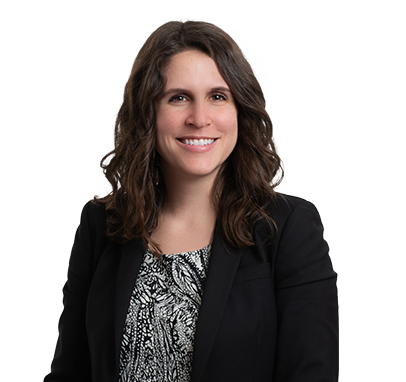 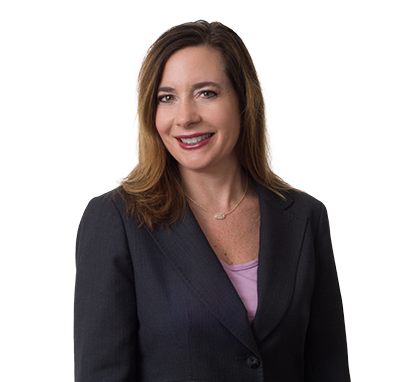 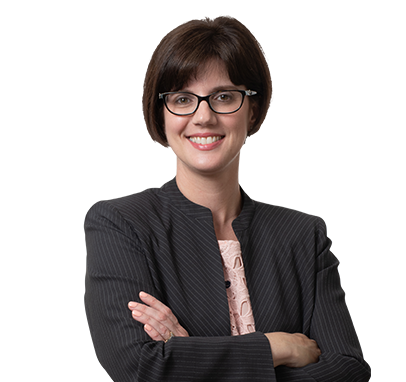 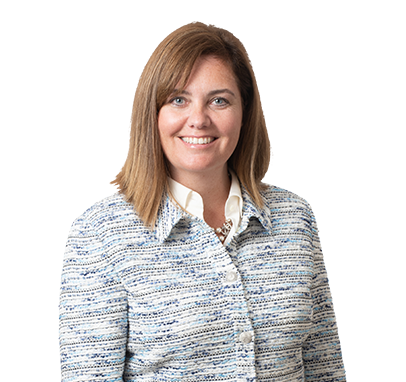 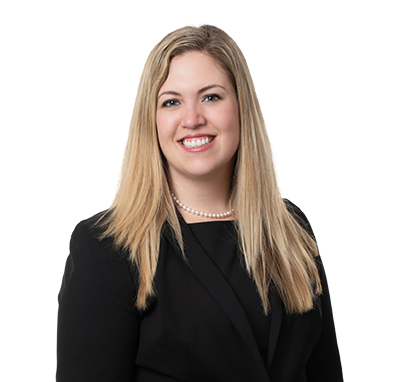 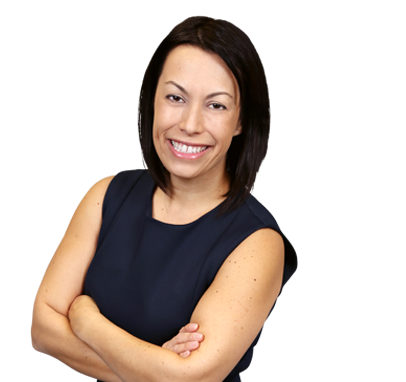 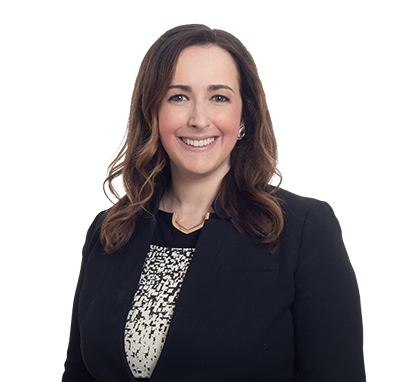 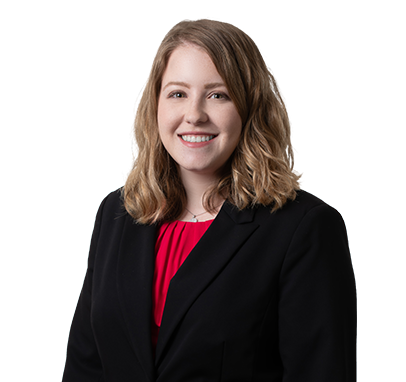 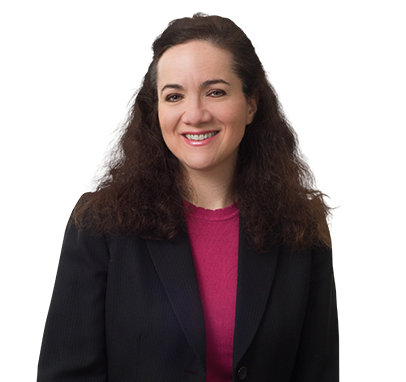 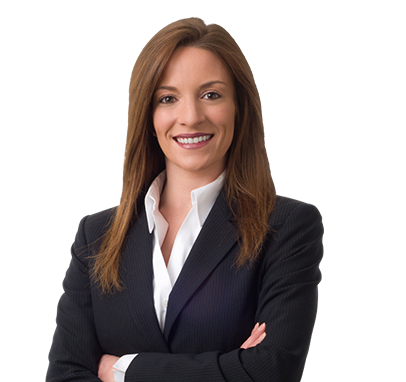 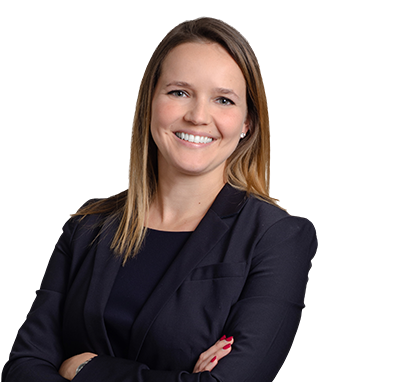 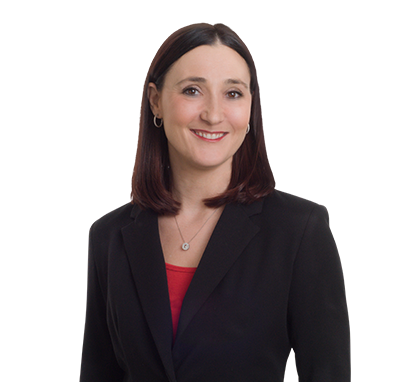 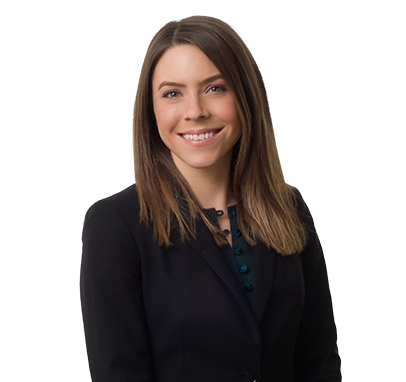 Lara Lickhalter, an associate in the firm's Transportation practice group, authored an article for the winter 2019 edition of the Trucking Industry Defense Association's (TIDA) quarterly newsletter. 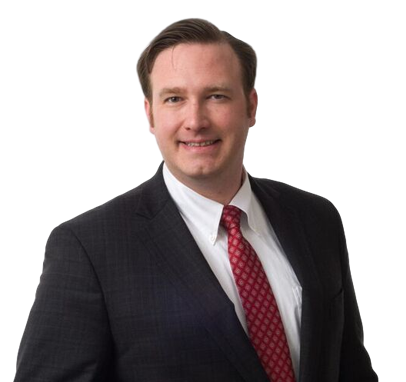 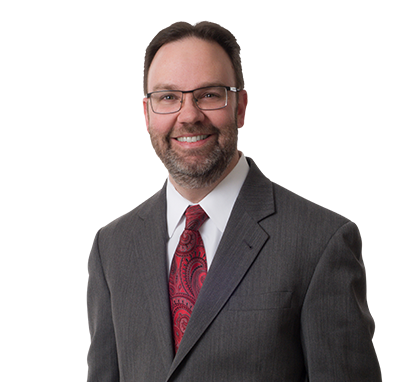 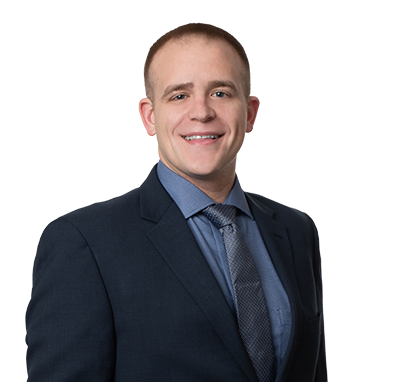 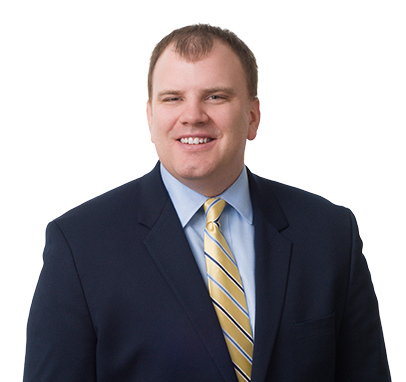 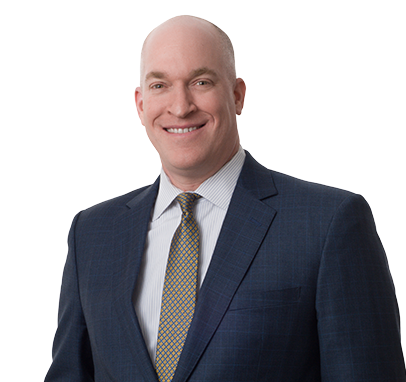 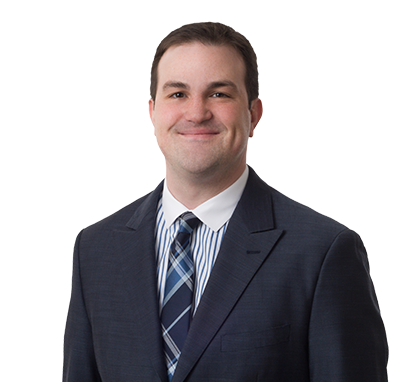 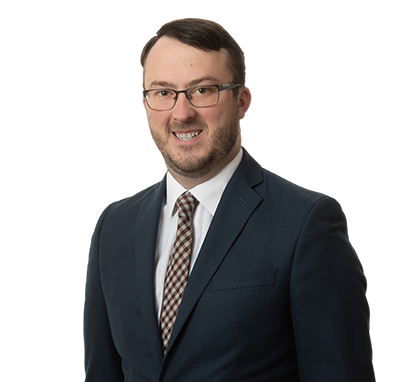 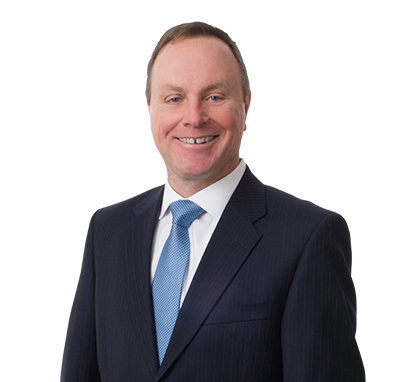 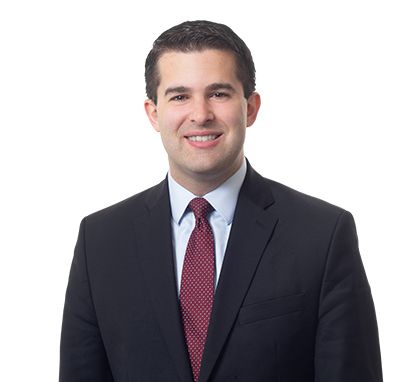 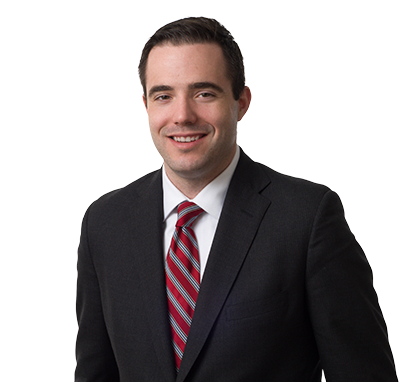 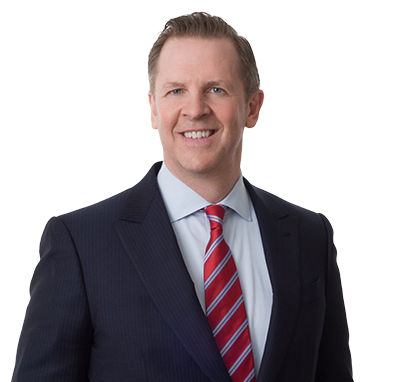 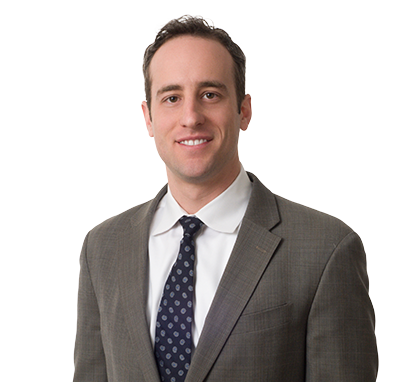 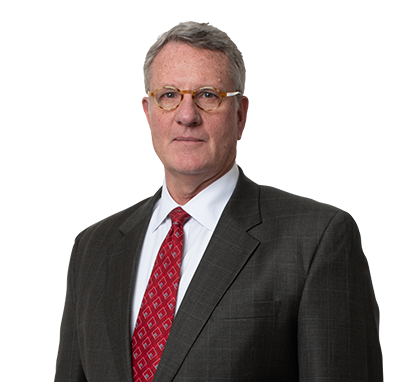 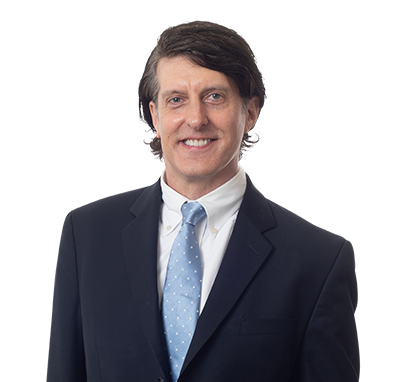 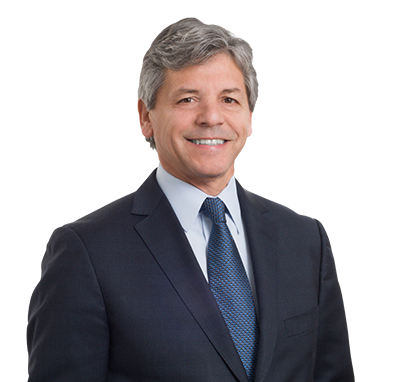 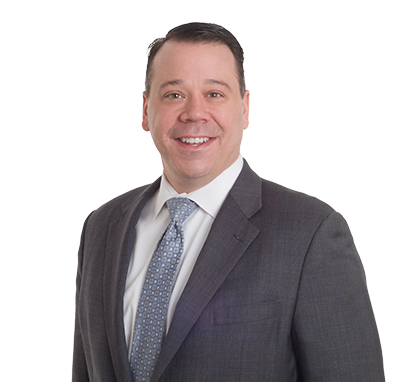 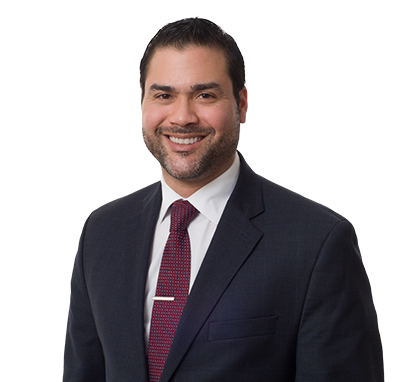 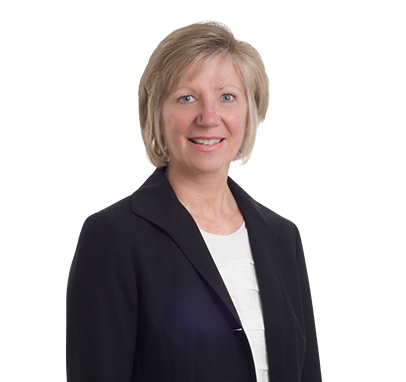 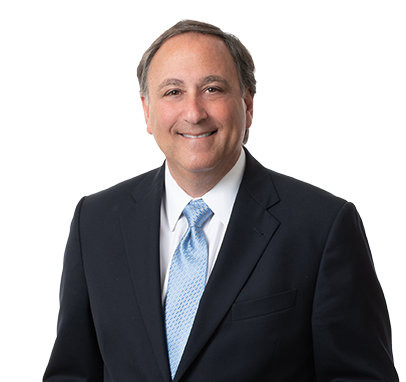 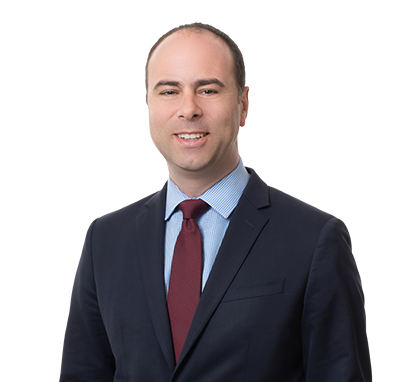 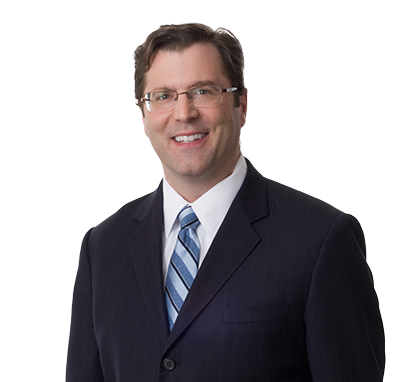 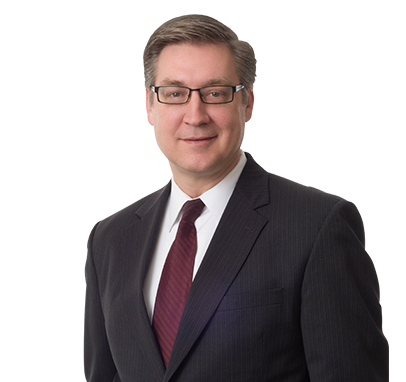 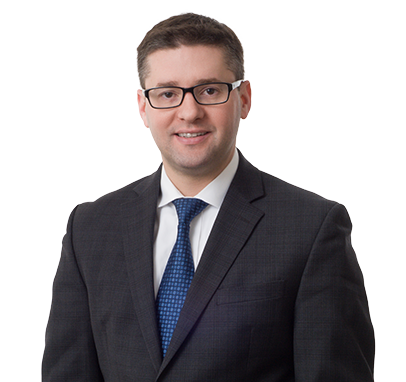 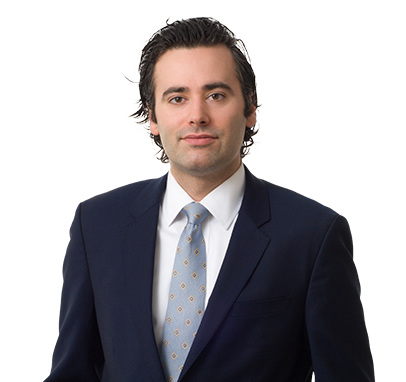 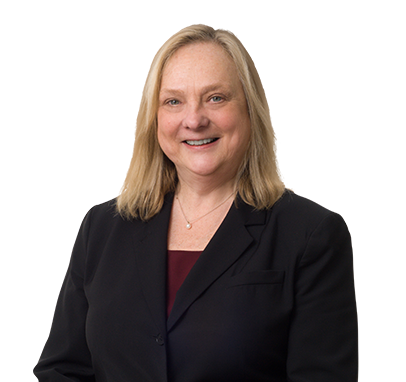 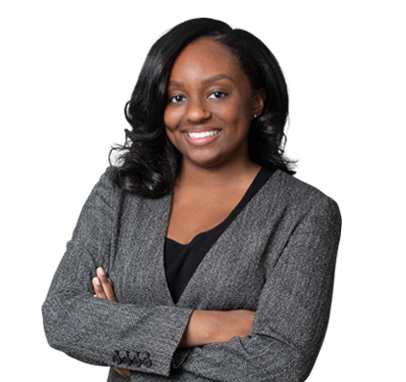 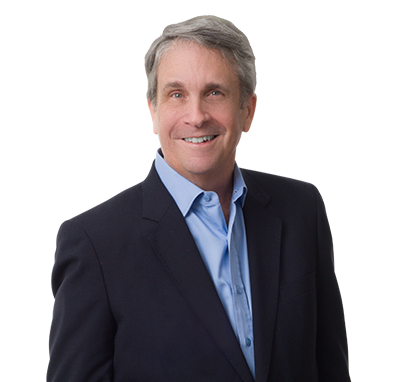 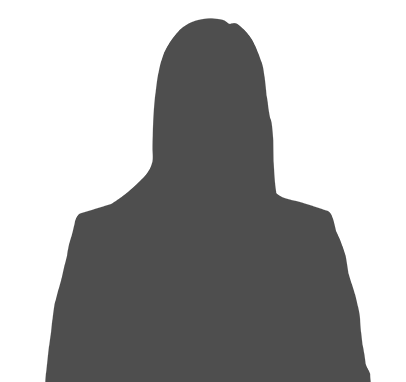 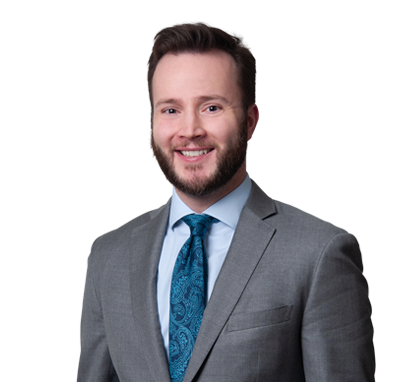 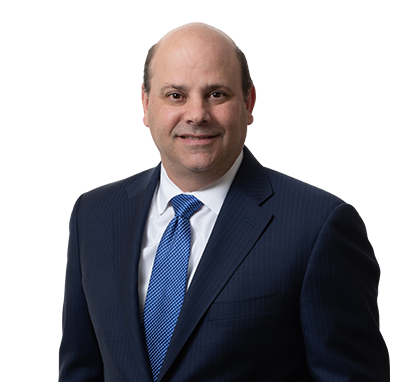 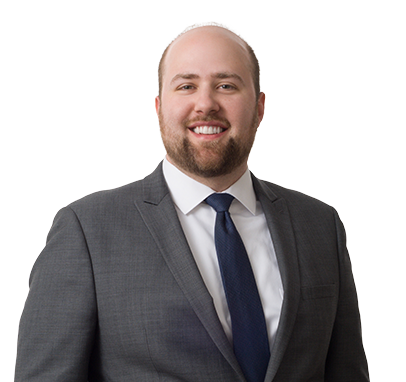 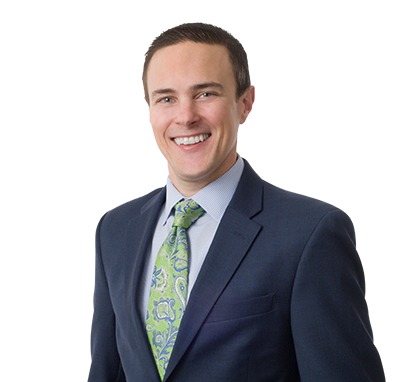 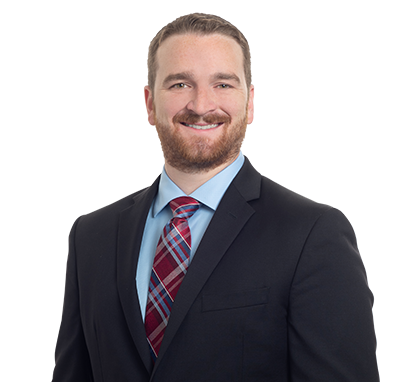 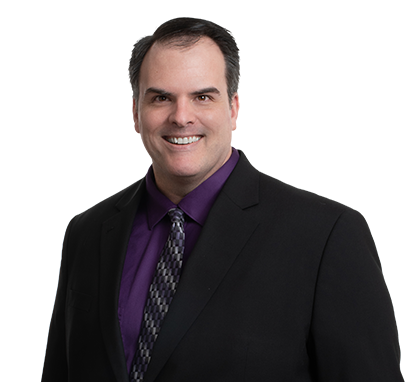 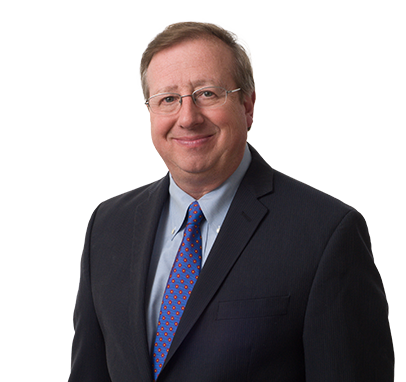 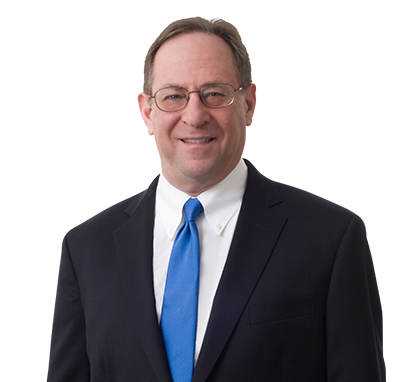 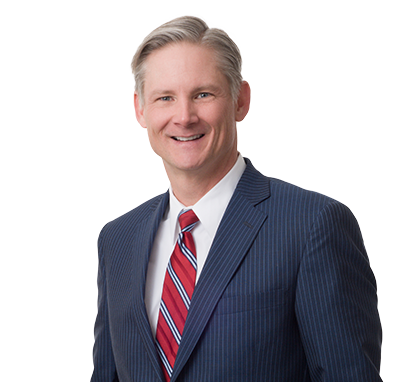 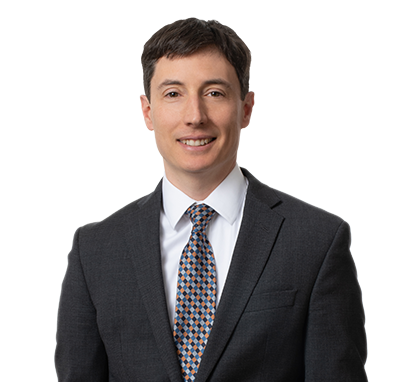 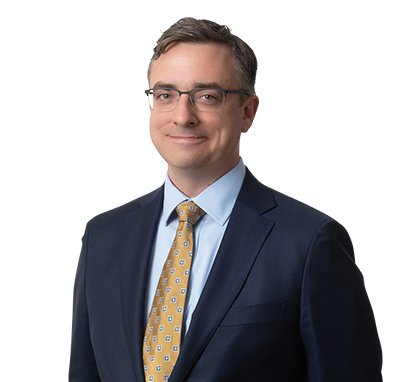 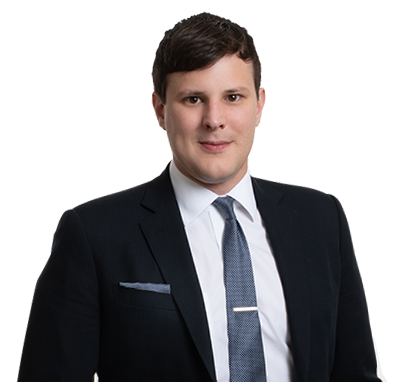 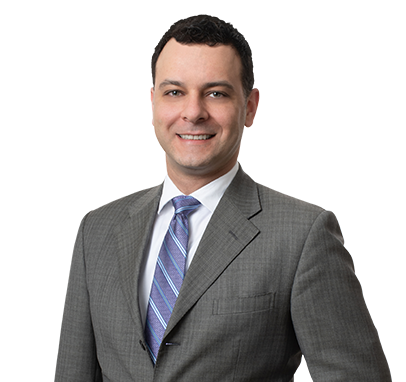 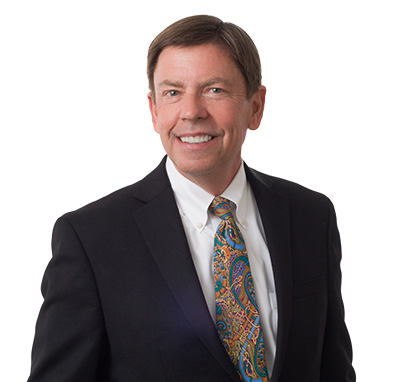 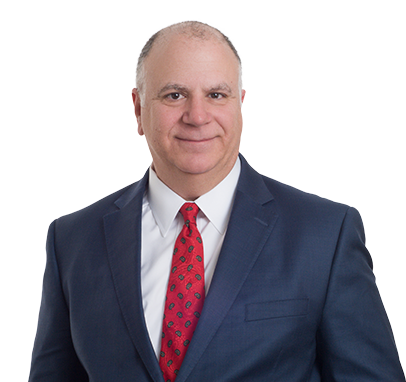 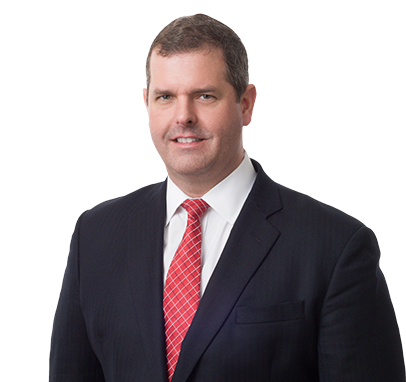 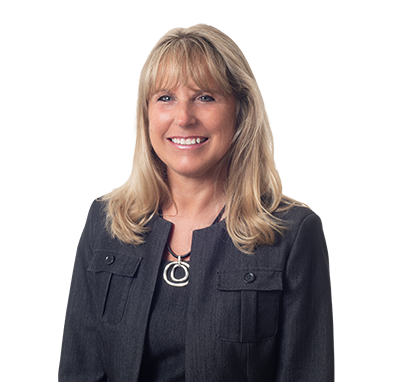 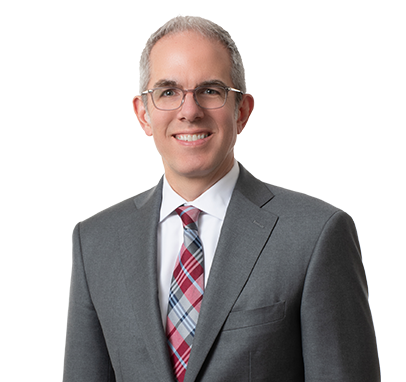 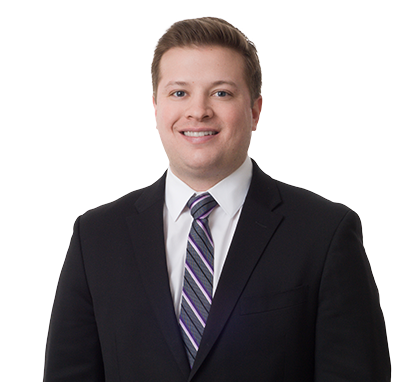 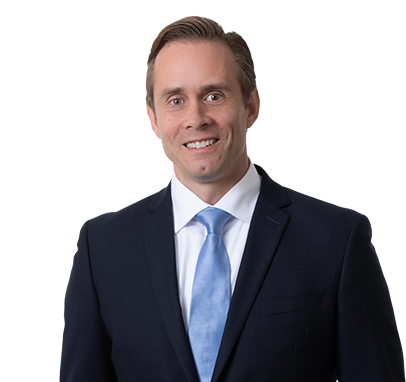 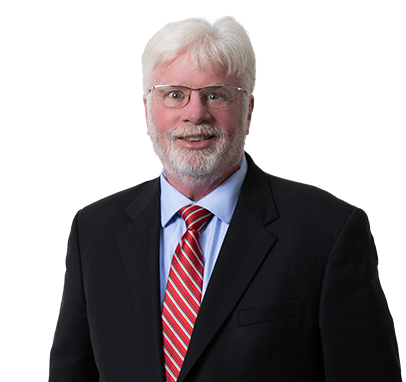 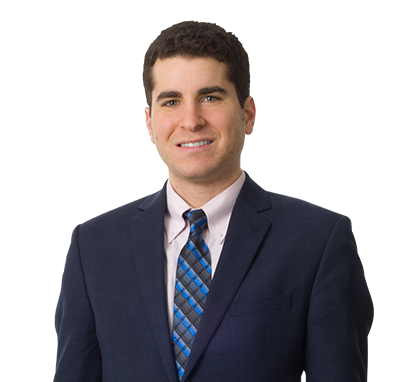 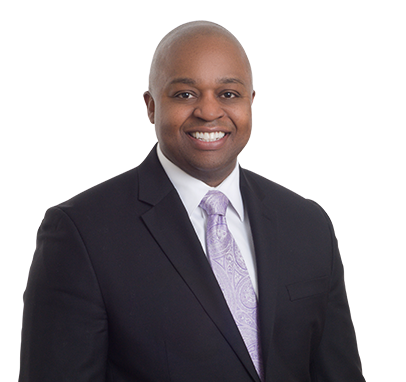 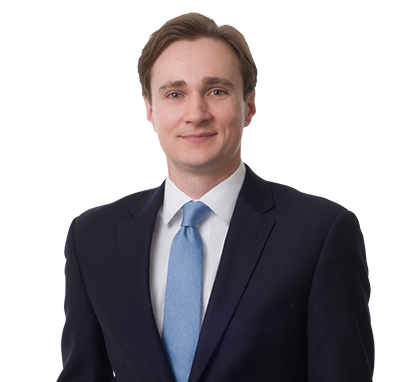 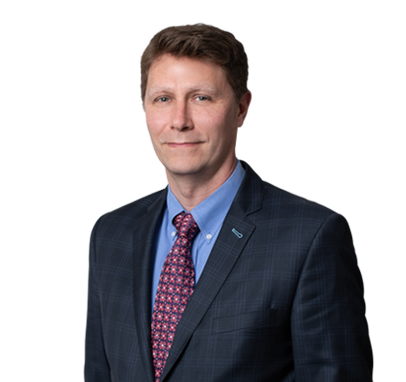 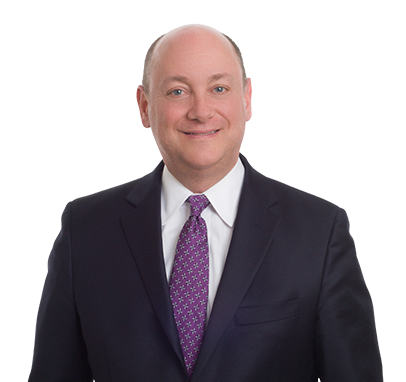 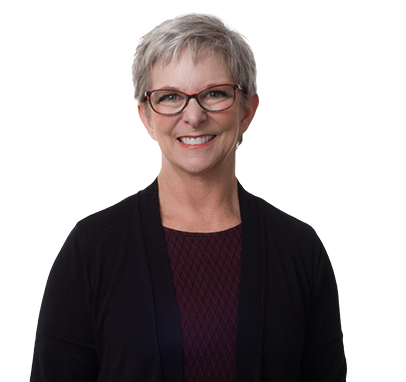 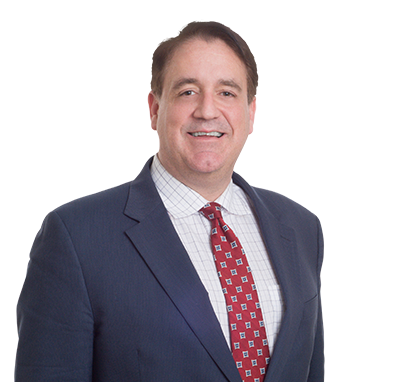 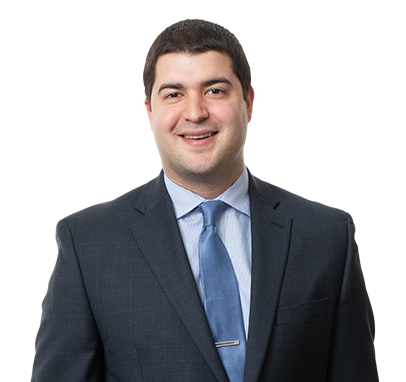 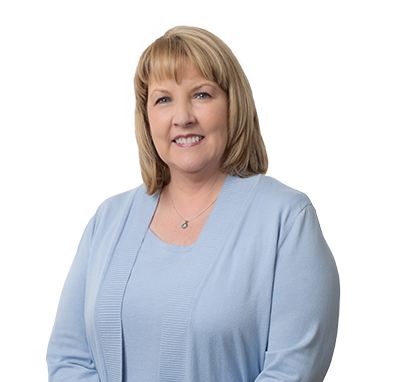 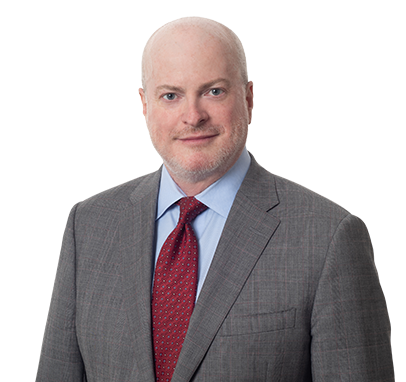 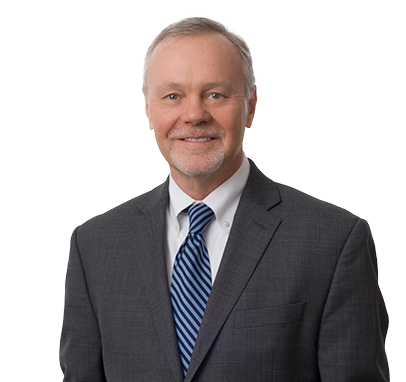 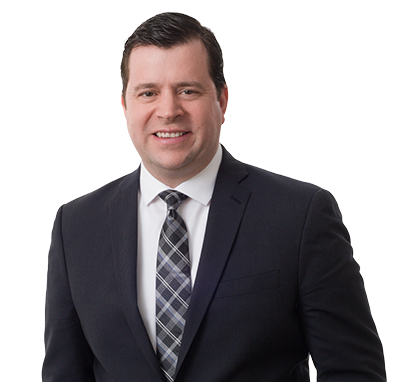 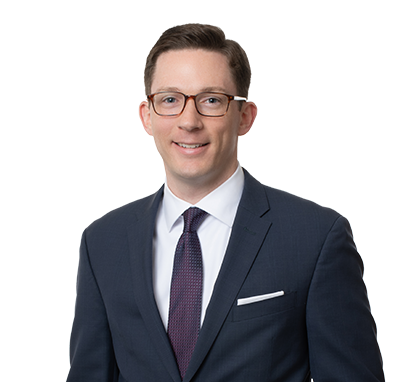 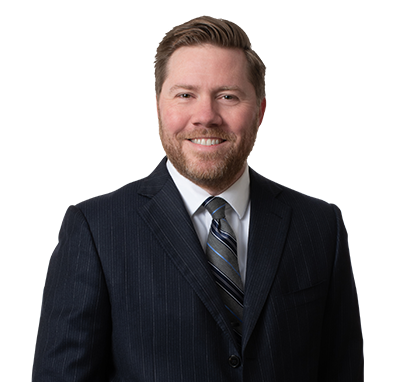 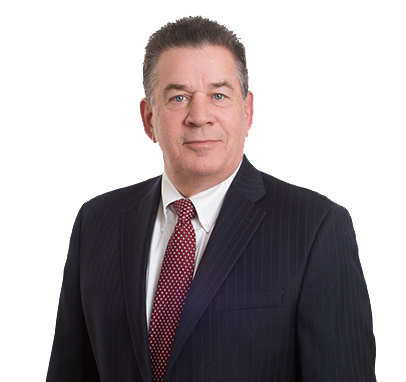 The article, entitled "The Illinois Supreme Court Clarifies the Admissibility of Post-Accident Photographs in Auto Accident Litigation," discusses a recent decision by the Illinois Supreme Court regarding the admissibility of post-occurence vehicle photographs in motor vehicle accident cases. 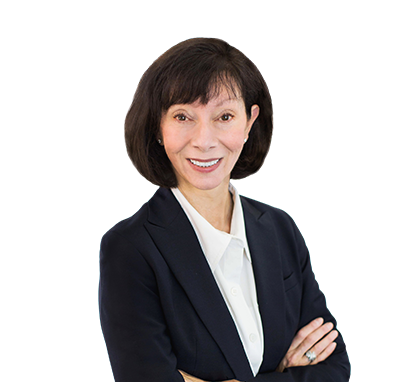 Learn more about TIDA.